" Neil is a great driving instructor and made me feel at ease on my first lesson. I had been with another driving instructor but learnt more in one lesson than i did with my previous lessons. 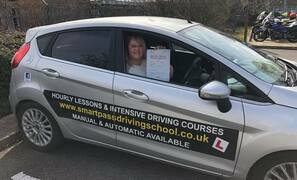 I would 100% recommend Smart Pass"
" I passed my test today and i did a 3 day intensive course and i could not recommend this company enough. 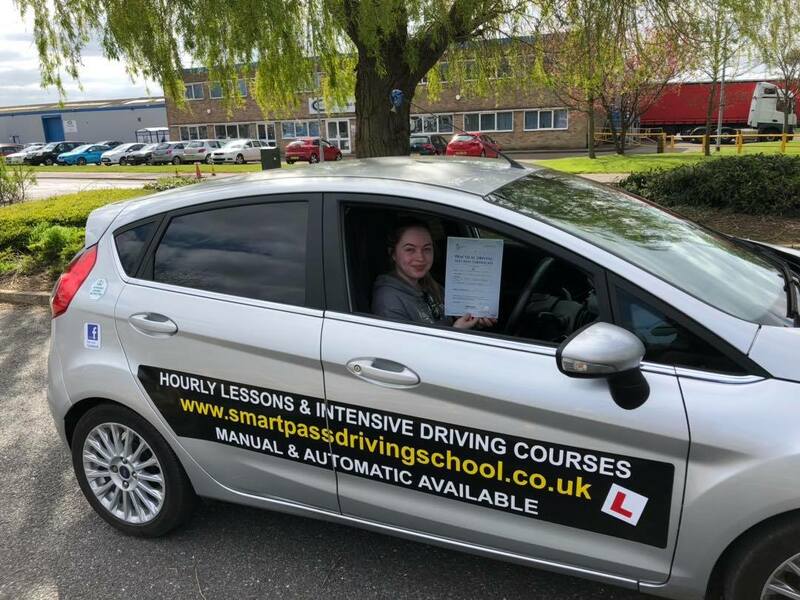 I felt comfortable and safe at all times with Neil and i would definitely recommend Smart Pass Driving School to anyone looking to do an intensive driving course "
" Highly recommended. Calm atmosphere, clear instructions and worked around times to suit. I was advised that i did an intensive course and went through what it would involve , Passed first time all thanks to Neil "
" I can't recommend Neil and Smart Pass Driving School enough, after many years on and off with various tutors i done an intensive course with Neil and passed on the 5th day. Do yourself a favour and don't waste your time with the others. Neil's friendly and very knowledgeable taught me lots others hadn't . I'd 100% recommend "
" I spoke with Neil had my 1st lesson from day one he made me feel comfortable, happy and relaxed. Neil was calm, patient, never got stressed with me , he explains things clearly and doesn't rush you through anything. To anyone who is nervous to drive i would highly recommend Smart Pass Driving School to family and friends. Thank you Neil "